Are you planning an event of some kind? It could be a wedding, a birthday or maybe an office party. 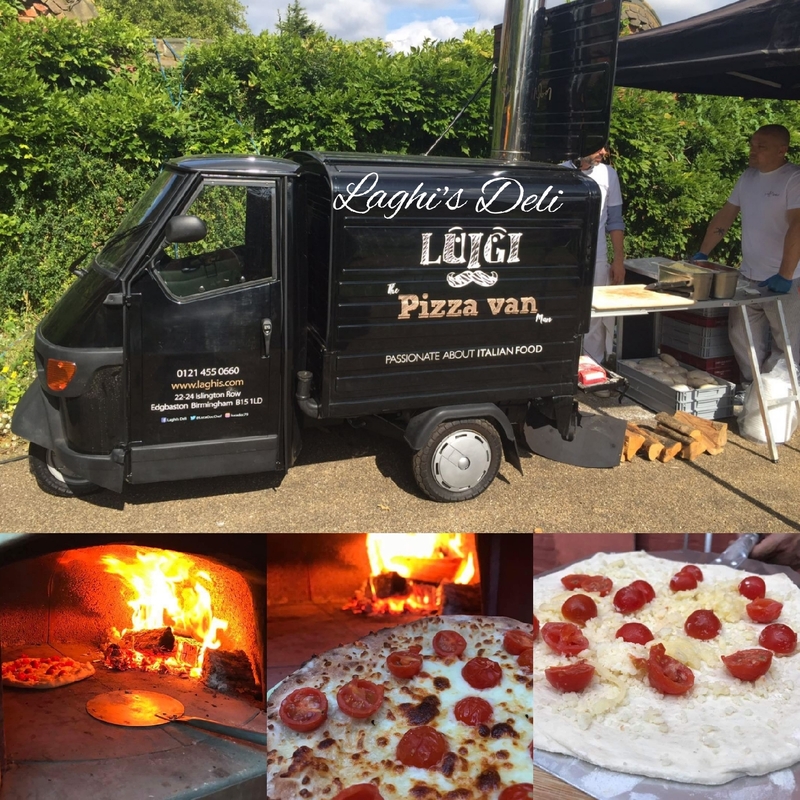 Did you know that we can also cater off-site, courtesy of Luigi – our custom built pizza oven on three wheels? We can bring the food and fun to you & let you get on with enjoying your guests and your event. As well as our delicious pizza we offer fresh deli produce & our own Prosecco. We can tailor our offering to you, with prices starting from £8 per person. That’s not all, we also offer a brilliant service called ‘Chef at home’, where Luca himself will come to your house and cook for you and your guests – even clearing up afterwards! Please contact us for further details and a chat about your requirements. We would love to hear from you.